Always one step ahead of the competition. High Quality, Affordable, Flat Cost pricing. Because the pursuit of knowledge shouldn’t be a guessing game…Learn2Engage has it nailed down to an exact science. Until now, this was unheard of. Learn2Engage is executing ideas never tried before…such as gamification in online learning. Like to mix things up? 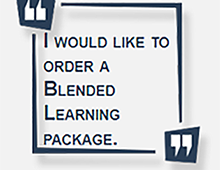 Learn2Engage can put together the perfect Blended Learning package just for your organization. Why pay more for the same quality work? Expert Professionals with one goal in mind…YOUR ROI. YOUR Satisfaction. And, building Long-Term Relationships. No matter what the device… learning is at your fingertips. Are you the owner of a Christian non-profit organization? Run a Christian educational institution? Are you a minister, mission leader, or pastor? If you want to learn more about our NEW mini-module series entitled ‘God’s Way‘, and are looking for teaching tools for your Bible Study group, click here. Learn2Engage Academy is NOW OPEN FOR BUSINESS! Click the link at the top left corner of the page to Shop Off-the-Shelf courses and you will be directed to the school. This new platform will allow anyone to purchase and self-register for a course, participate in course discussions with other learners, access bonus content, gain access to annual subscriptions, and much more! Active Shooter Alert, is now available for purchase! Is your organization prepared for an Active Shooter Event? If not, consider purchasing licenses for your entire team! Psst! Are you aware of all the products and services we offer? 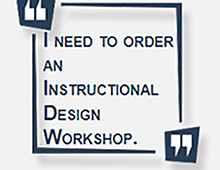 Not only do we design fun and engaging eLearning modules and software simulations, but we also create materials for the classroom, such as Facilitator and Participant guides, PowerPoint presentations, and Workbooks. 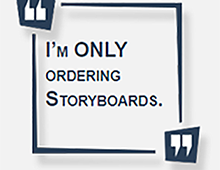 Learn more by visiting the Our Products page. 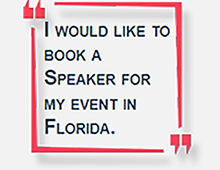 Thanks for stopping by and we look forward to hearing from you.